Musician Bertrand Cantat was convicted of murdering his girlfriend, Marie Trintignant, in 2003, and was released on parole in 2007, serving four years of an eight year sentence. Now he’s promoting a new album, and a magazine decided to feature him on their cover. 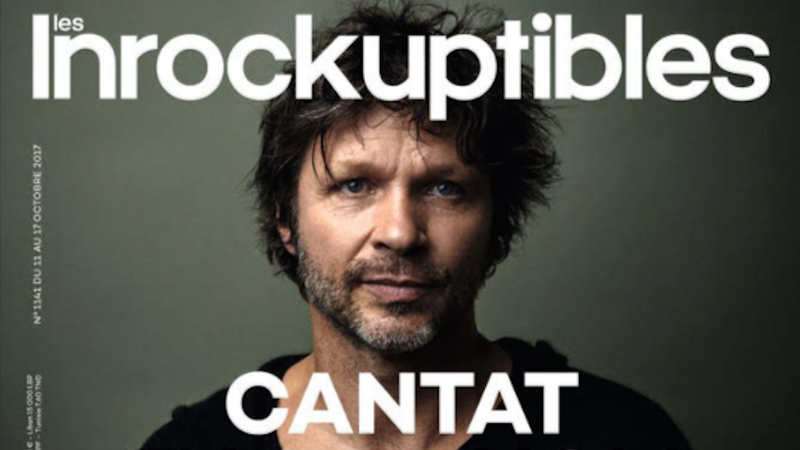 The Guardian reports that Les Inrockuptibles has been fielding backlash since Cantat appeared in their October issue. Cantat has a new album, ten years after his release, but many questioned why he was being given a platform to promote his work. In response, Elle in France published an editorial about Trintignant, called “Au nom de Marie,” or “In the name of Marie,” saying it was “for all the female victims of the violence of men.” The editorial mentions 123 women killed by their spouses in the last year, and the issue of harassment and assault of women in general, brought into the spotlight recently because of Harvey Weinstein. On Tuesday, Les Inrockuptibles responded to the criticism with a letter, which does apologize for the decision to put Cantat on their cover, but also states that it is their job as journalists to ask explore difficult issues, like separating a person from their art (how noble!). The letter writes that Cantat was released by judges and a parole board, and that the debate over the cover showed how complicated people’s feelings on the issue are.